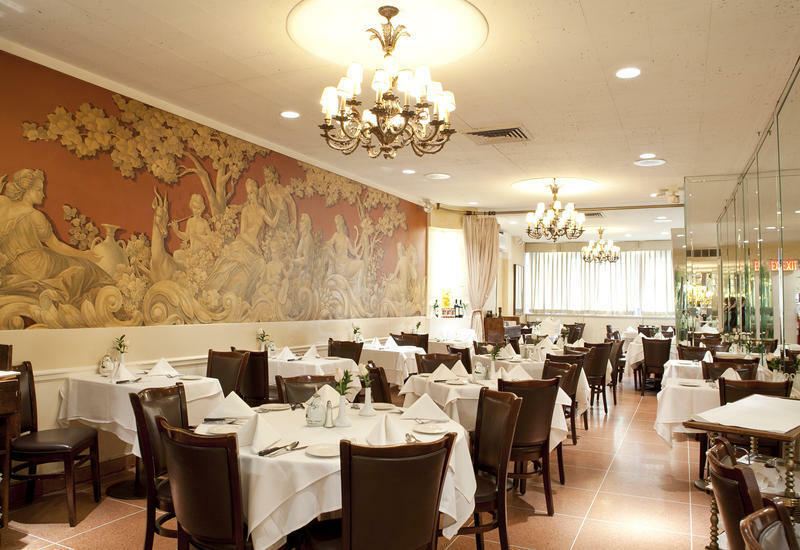 For 73 years Patsy’s Italian Restaurant of New York has been a family-owned-andoperated traditional Italian restaurant located in midtown Manhattan, just steps from the Theatre District, Carnegie Hall, and Lincoln Center. 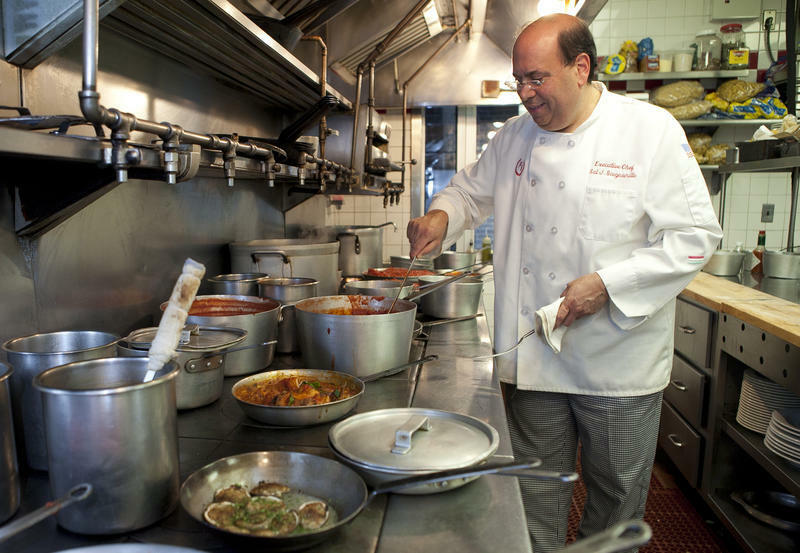 The restaurant has had only three chefs: the late Pasquale “Patsy” Scognamillo himself, his son Joe, who has been at the establishment since the tender age of seven, and Joe’s son Sal, who has now been manning the kitchen for more than 30 years. 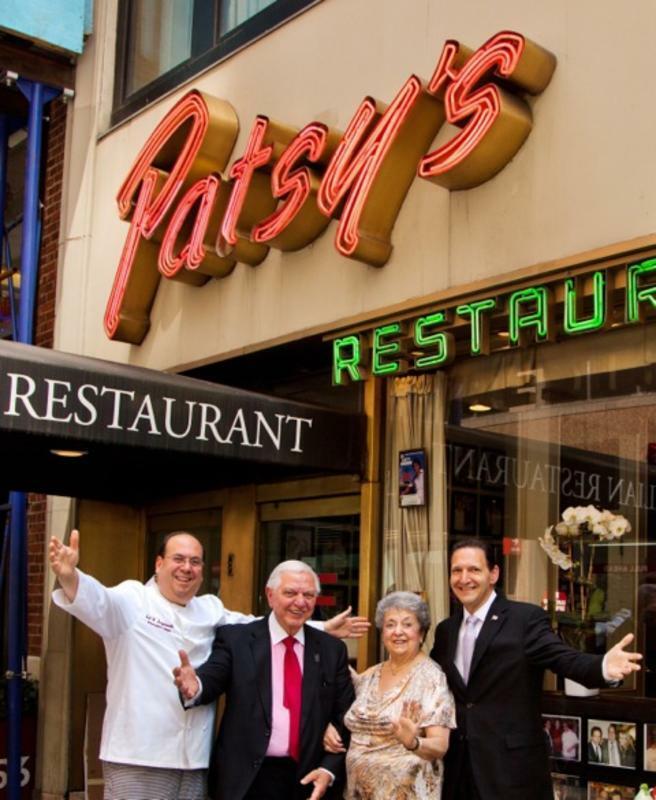 Any visit to New York City just isn’t complete without a meal at Patsy's Italian Restaurant! For lunch or dinner, business or pleasure, Patsy’s is one of the best Italian restaurants in NYC and has been serving authentic Neapolitan cuisine to a varied clientele that includes an extremely loyal following of regular patrons, Italian food aficionados, tourists and celebrities, who have all been coming back for that unique combination of straightforward cooking, family hospitality, and a touch of celebrity that makes Patsy’s Italian Restaurant a true New York City dining landmark. At Patsy’s Italian Restaurant, the recipes of another time and another country have been passed on from generation to generation. Here, you’ll find a vast array of mouth-watering pasta dishes including Linguine Puttanesca, Bucatini all’Amatriciana, Penne alla Vodka, Tortellini Bolognese, Cannelloni with Meat Sauce, and of course the Neapolitan Classic Spaghetti and Meatballs. 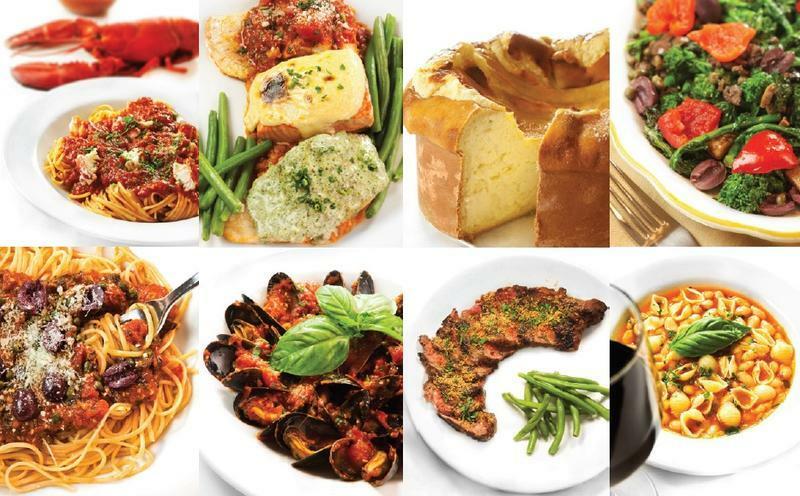 And of course the remarkable ‘Signature Dishes’ that include succulent Veal Chops Siciliano, spicy Lobster Fra Diavolo, savory Chicken Contadina, and tender Calamari stuffed with seafood. 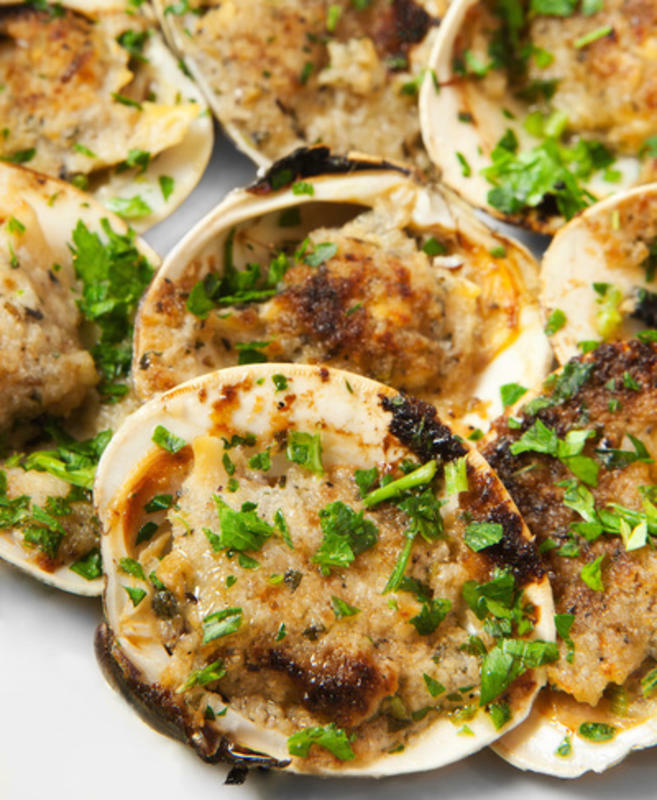 Spectacular seafood such as Striped Bass Marechiare, Lobster Oreganata, and Shrimp Scampi are always requested, as are meat favorites Sirloin Steak Pizzaiola with Peppers and Mushrooms, Stuffed Veal Chop Marsala, and Chicken Livers Cacciatore. Patsy’s Italian Restaurant has been known for years as the restaurant made famous by Frank Sinatra, and his family still enjoys dining here whenever they are in town. George Clooney’s aunt, cabaret singer and actress Rosemary Clooney, was once quoted saying, “Patsy’s is still the best Italian restaurant in New York City. I make a pasta pilgrimage there every time I return.” Other long-time high profile patrons who consider Patsy’s their top Manhattan dining room include Alec Baldwin, Tony Bennett, Michael Bublé, George Clooney, Sean “Puff Daddy” Combs, Tony Danza, Robert DeNiro, Jennifer Lopez, Liza Minnelli, Al Pacino, Rihanna, Martha Stewart, Ben Stiller, Oprah Winfrey, among many others. In addition to a full menu, there is a prix-fixe luncheon menu (available from noon until 3:00pm) and a pre-theatre dinner menu (available from 3:00pm until 7:00pm). Great food, generous portions, and professional service have helped to make Patsy’s Italian Restaurant not only the restaurant you go to, but the restaurant you go back to. Come see why this family-owned restaurant has been giving encore after encore for nearly three quarters of a century. 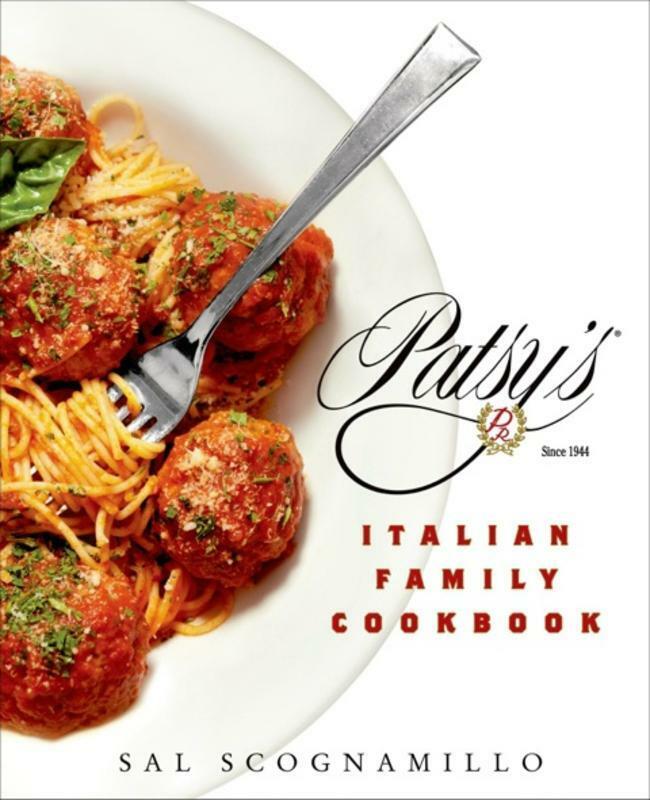 And, after dining at Patsy’s Italian Restaurant, take home a copy of Chef Sal’s latest cookbook, released in 2015 with a forward by Ben Stiller. The cookbook includes many of Sal’s favorite recipes as well as his new twists on your favorite classic Italian dishes. You’ll feel as if you’ve spent the afternoon with Sal in his famous kitchen! His original cookbook, with a forward by Nancy Sinatra, is also available. And, Sal is usually on hand and will gladly sign your personal copy. Click Here to Contact Patsy's Italian Restaurant in New York City!